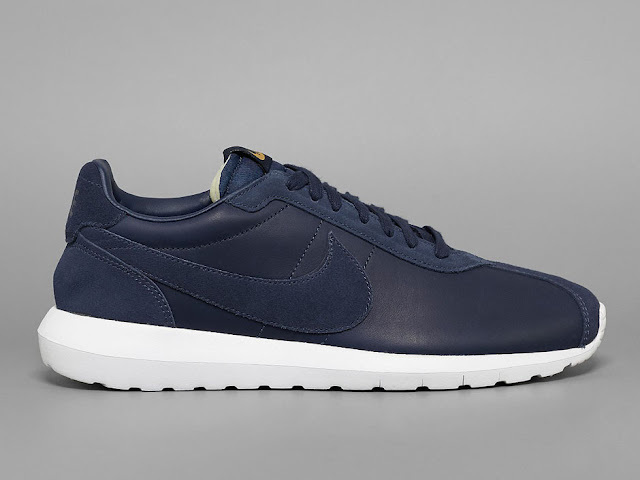 The Nike Roshe LD-1000 reinvents the popular Roshe silhouette with a retro look, which gets an upgrade through premium materials that create a versatile wardrobe staple. The Nike Roshe LD-1000 comes in three different colourways: navy blue, black and grey. 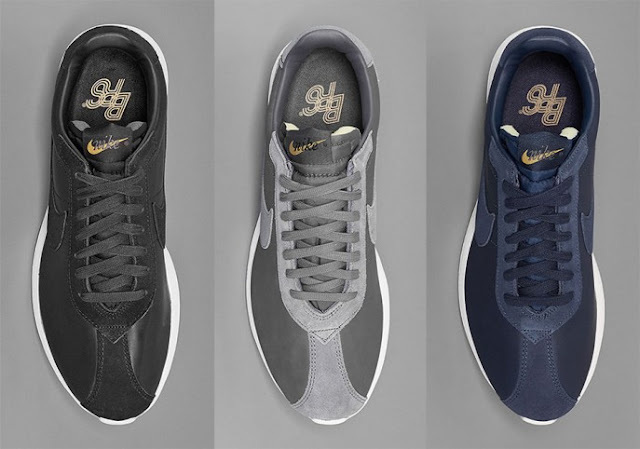 The sneaker features premium leather with suede overlays, all bearing the retro “Blue Ribbon Sports” branding in the foot bed. All three colourways are completed with a clean all-White Roshe sole. 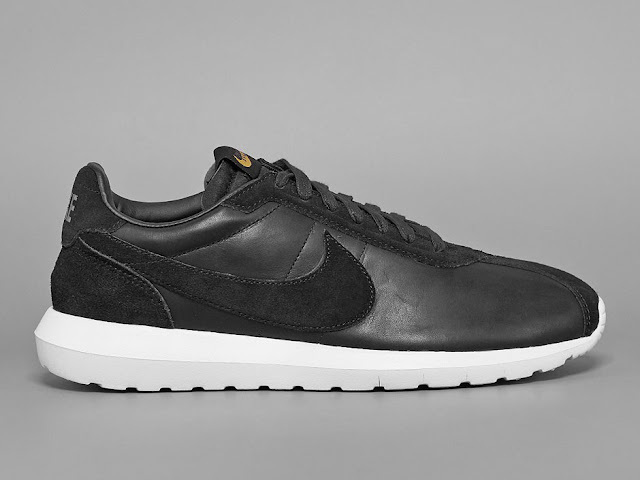 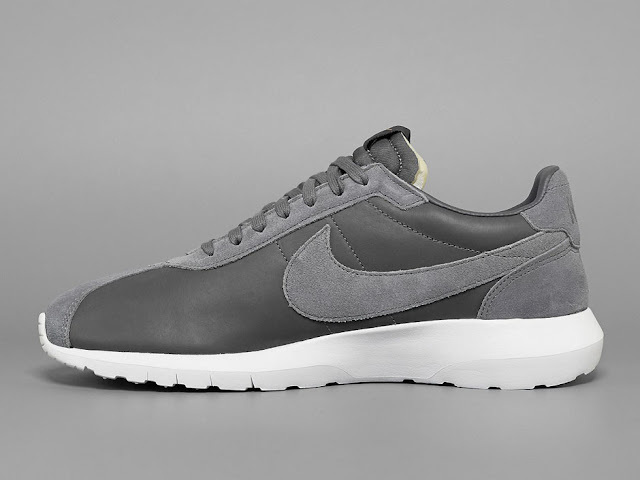 The Nike Roshe LD 1000 Premium Leather Pack is available at selected retailers.